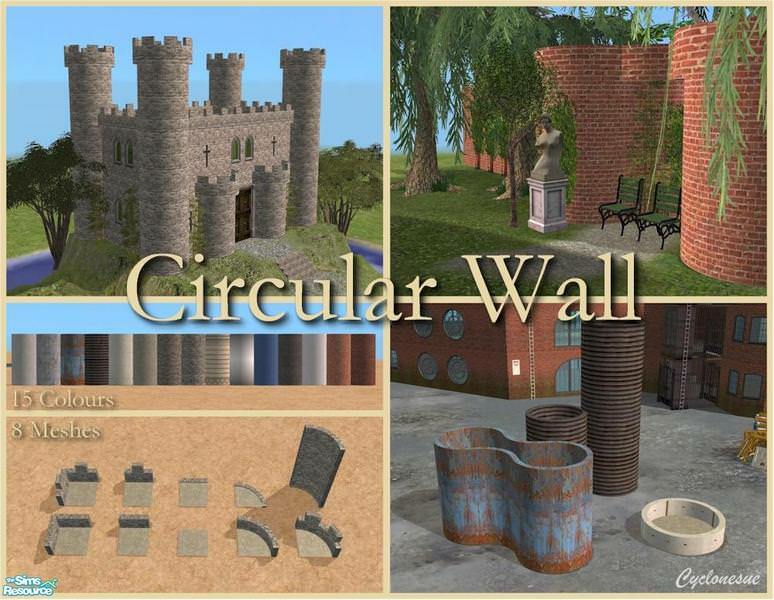 Description: A set of medieval-styled columns and walls. 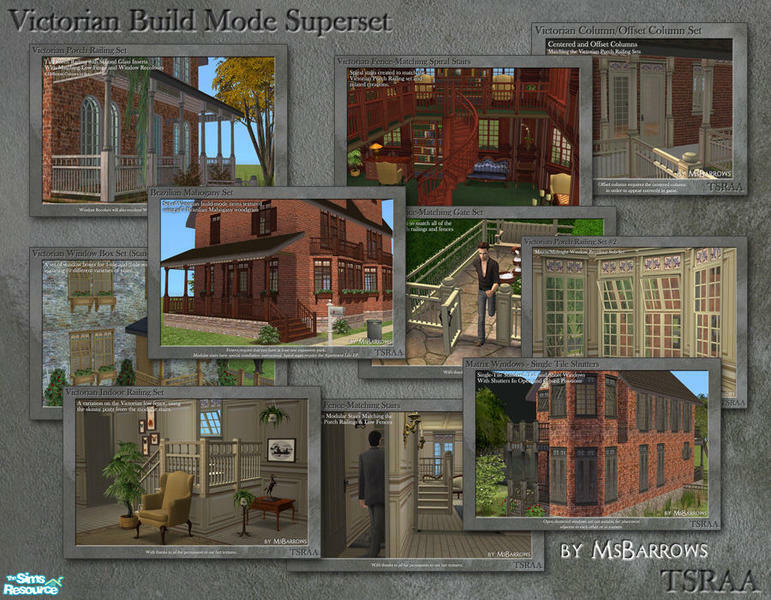 Description: Victorian-styled build mode set. 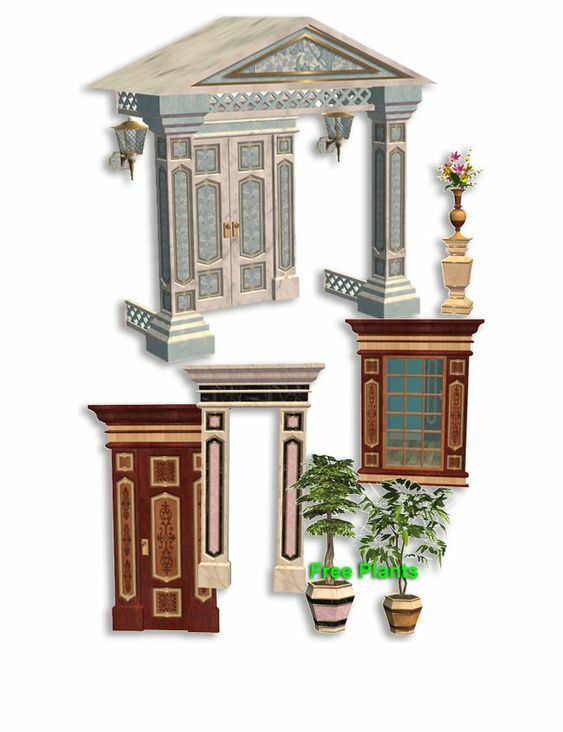 Description: A set that contains stone columns, doors, windows, arches and decorations. 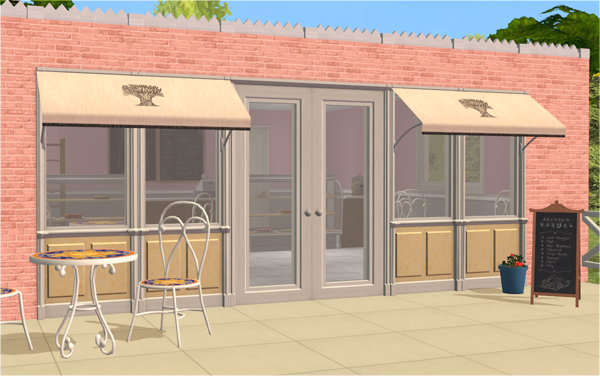 Description: A set for building a bakery. 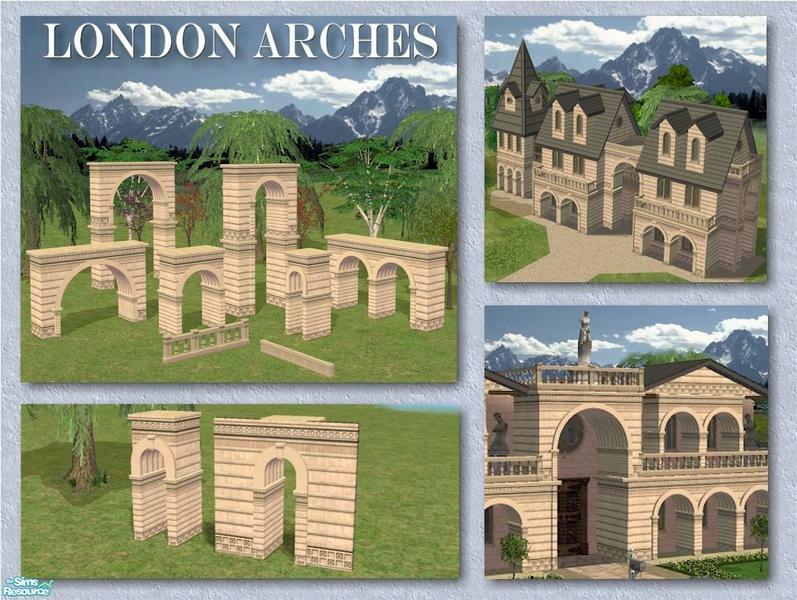 Description: Decorative arches that match Brownstone's Revenge wallpaper. 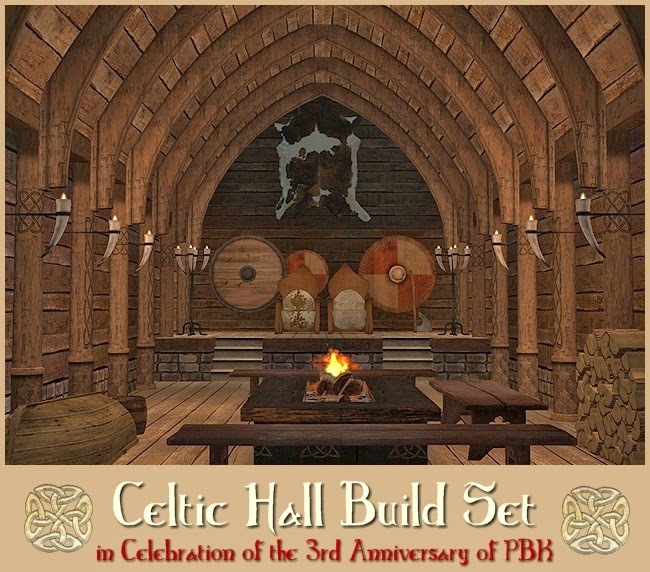 Description: A set of Game of Thrones themed items. 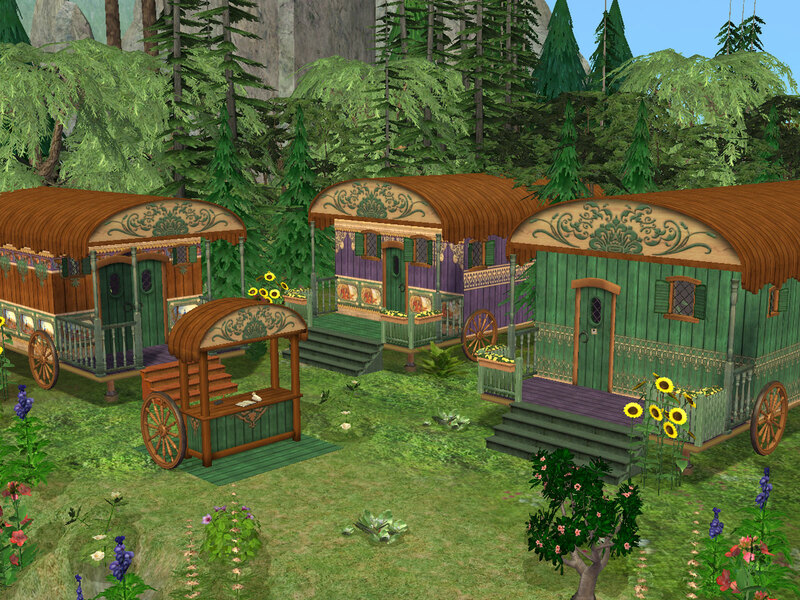 Description: A set for creating gipsy caravans and carts in several colours: [You must be registered and logged in to see this link. ], [You must be registered and logged in to see this link. 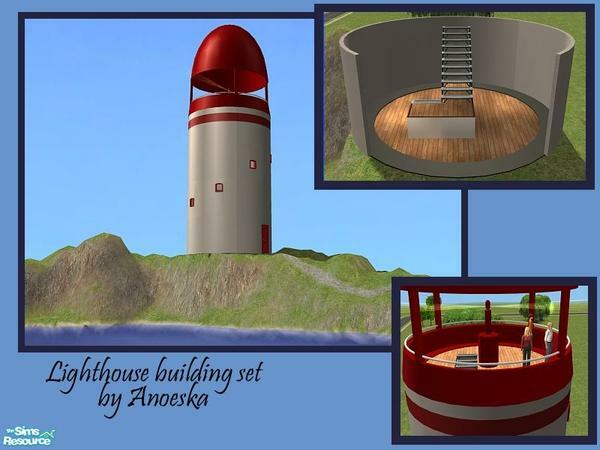 ], [You must be registered and logged in to see this link. 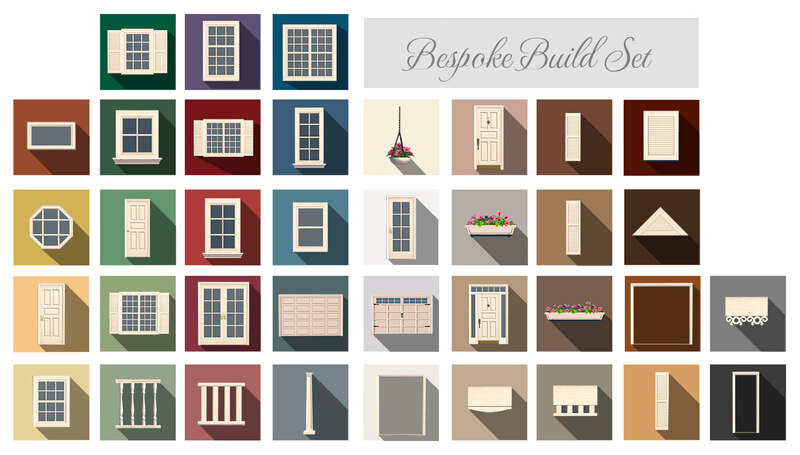 ], [You must be registered and logged in to see this link.] and [You must be registered and logged in to see this link.]. 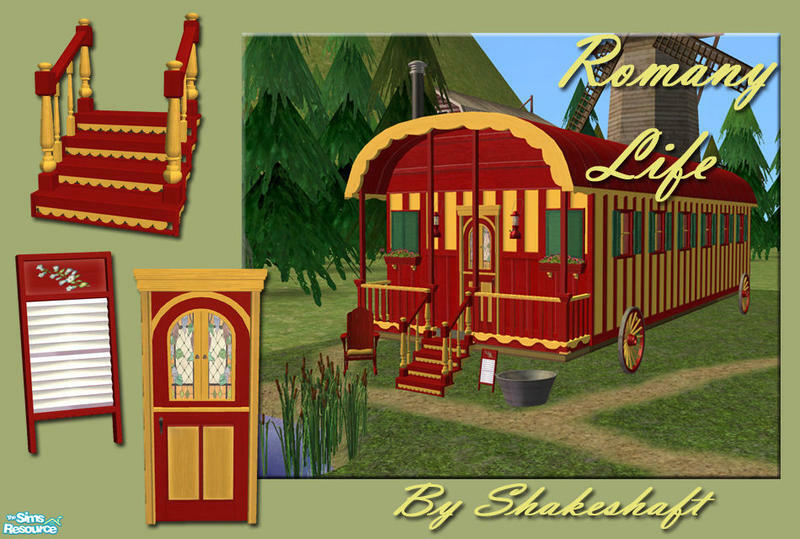 Description: Gipsy caravan build set. 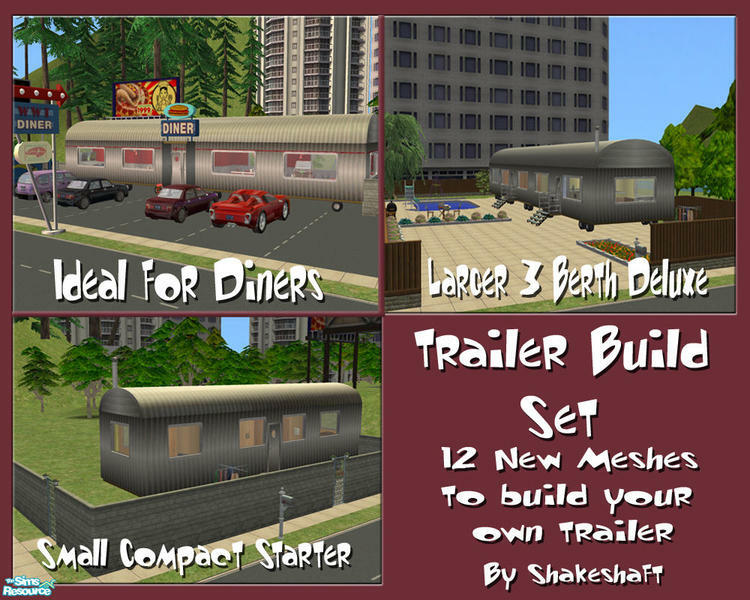 Description: American suburb style set. 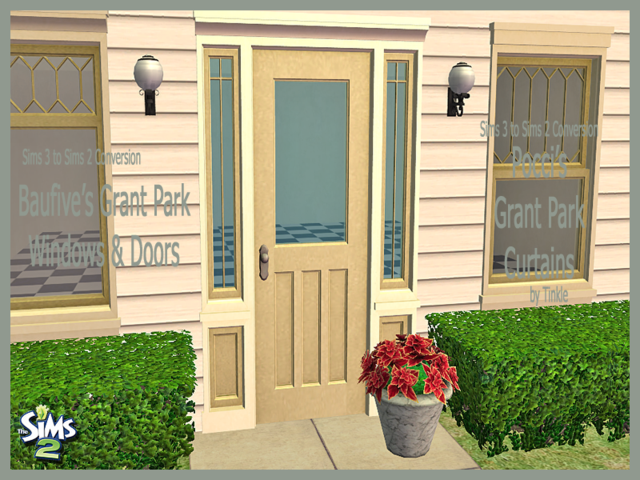 Description: Baufive's Grant Park Windows & Doors converted from the Sims 3. 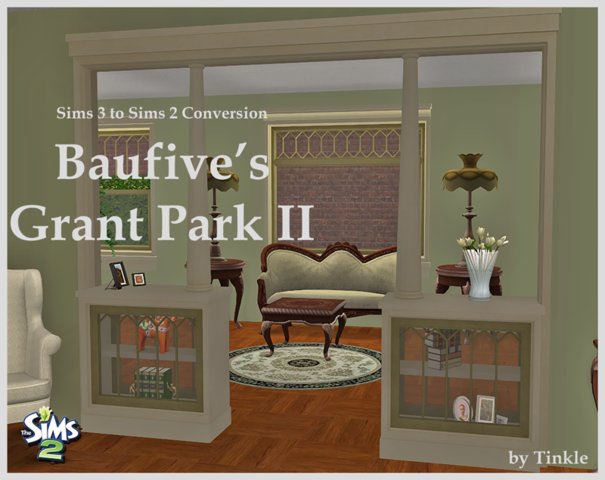 Description: Baufive's Grant Park arches converted from the Sims 3.